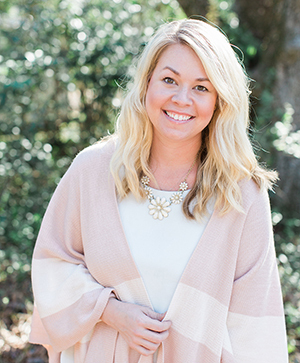 Rounding out some of our favorite things from this past month! One of my happy places? Outside, hair in a messy top knot, bare feet and hands covered in dirt. 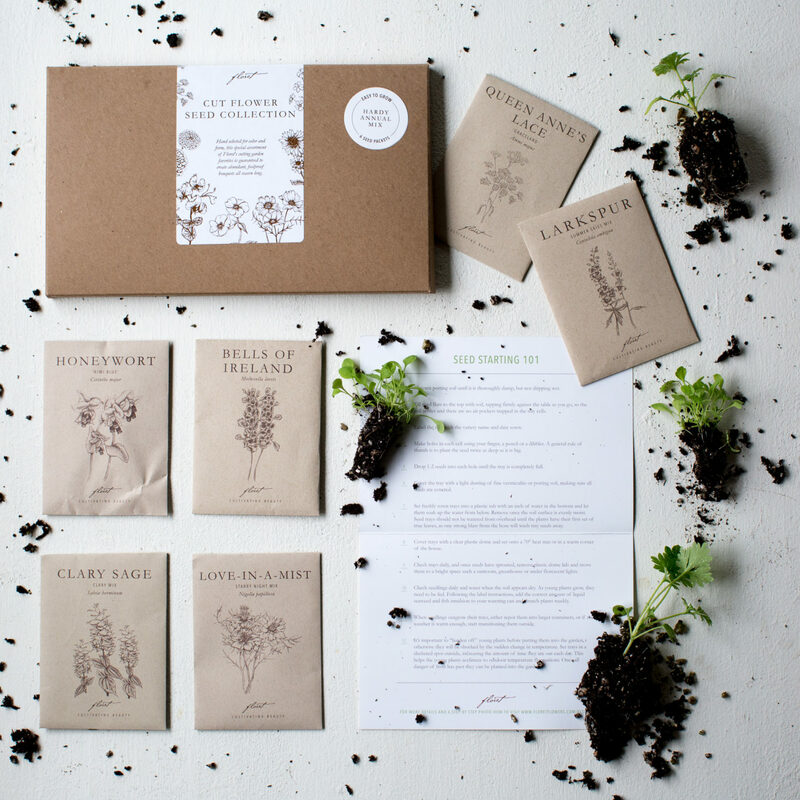 May sound crazy, but gardening is my therapy, y’all, and if you are looking for some of the best seed packets or garden inspiration look no further than Floret. This gal is truly amazing and her seeds sell out like hot cakes. One of my favs? Her zinnias. Full of radiant and bright colors plus they offer a lengthy vase life. I’ll admit it. One of my favorite things to do when I was growing up was going school supply shopping. I remember spending hours going up and down the aisles picking out new pens and pencils and glue sticks and notebooks with cats on them. Even though I am now entering my second year removed from school, there is one thing that gets me giddy about school starting back, and that is a new planner. I religiously keep my planner, pencilling in appointments, to-do’s, reminders of gifts to purchase, and basically everything that consumes my daily life. 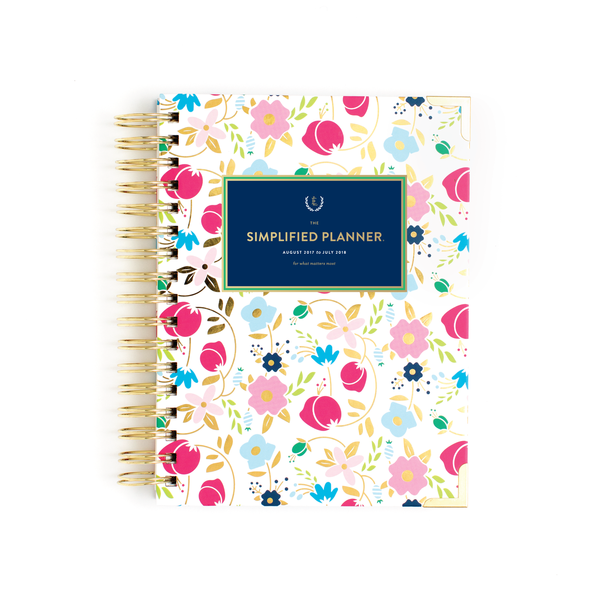 The Simplified Planner is my new fave. I have tried alllllll the planners, but y’all, this one. Is. The. Best. You have your hour-by-hour breakdown in one column, to-do’s in the other, meal planning, and a notes section. This ain’t just your high school planner — it’s great for us working gals, too! It’s look is so streamlined and non-cluttered (which makes my little Type-A-heart pitter patter.) I could not say enough great things about it. But it started July 31st so go order one right now so you don’t miss any more days of planning! If you love the smell of coconut and non-chemical products, you have to try Kopari Skincare! When you purchase the beauty bag you receive the whole skincare line in the cutest little package. The brand is known for using 100% pure, organic coconut oil and y’all it smells like a piña colada. All of their products are made from natural ingredients which means absolutely NO toxins. After one application of the Coconut Lip Love… I was obsessed! It will forever be my go-to lip gloss!